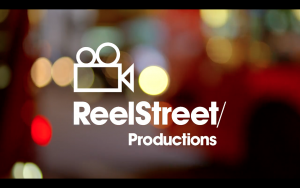 Hello and welcome to the Reel Street Films website. My name is Marcus Lee and I started working as a Creative Practitioner, Filmmaker and Producer in 2007, and Reel Street Films was born! Reel Street Films is a Bradford based video production company, working with a range of organisations to produce a wide range of video content.